Hi everyone! 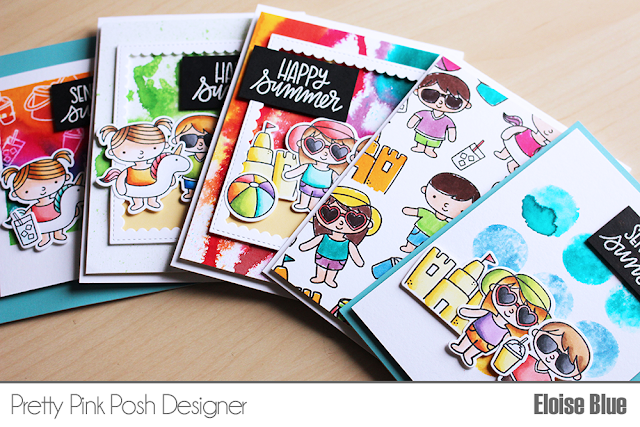 I'm up on the Pretty Pink Posh blog today with 5 cards and a video for you all using the Summer Friends stamp set along with the Jane Davenport Mermaid Markers. The video is linked down below that's over on the Pretty Pink Posh channel! Thanks so much for stopping by today, make sure you check the blog for more information and I'll catch you all next time!